HF Mobster really left his splashy mark on this filly. We're pretty sure she'll be a sooty buckskin and obviously all chromed out! Stay tuned as she matures; she'll be a knock-out! 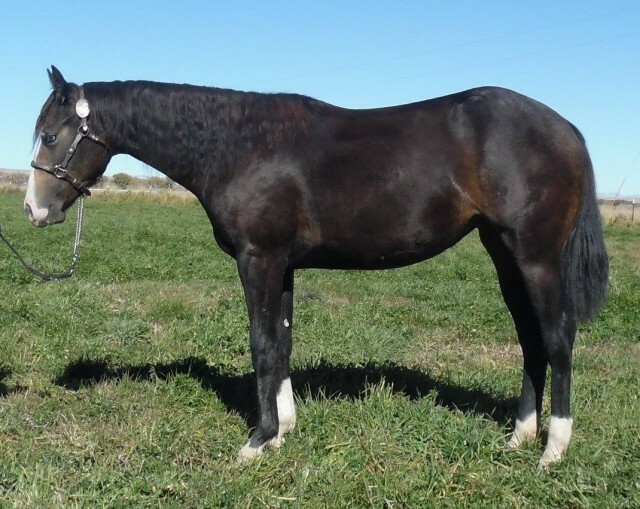 Lady Lean With Me (Lean With Me x Hot Little Lady, by Peppy San Badger) earned 12.5 AQHA points in reining and 9 AQHA points in cowhorse. 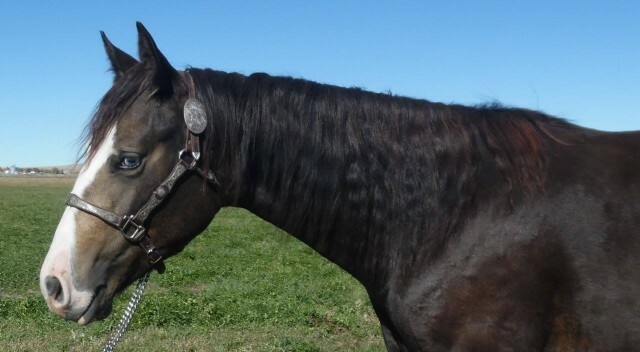 In 2004, she qualified for the AQHA World Show in Junior Working Cowhorse and was the National Reined Cowhorse Association reserve world champion in Limited Open Hackamore. In 2003, Lady Lean With Me earned her AQHA Performance Register of Merit (ROM). She has NRCHA earnings of $13,091.22. Interested? 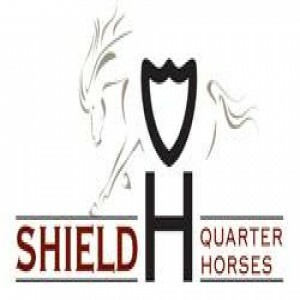 Contact Andy Fishburn at 801/644-9500 as she is currently at Heritage Ranch and Stallion Station in Farr West, Utah.